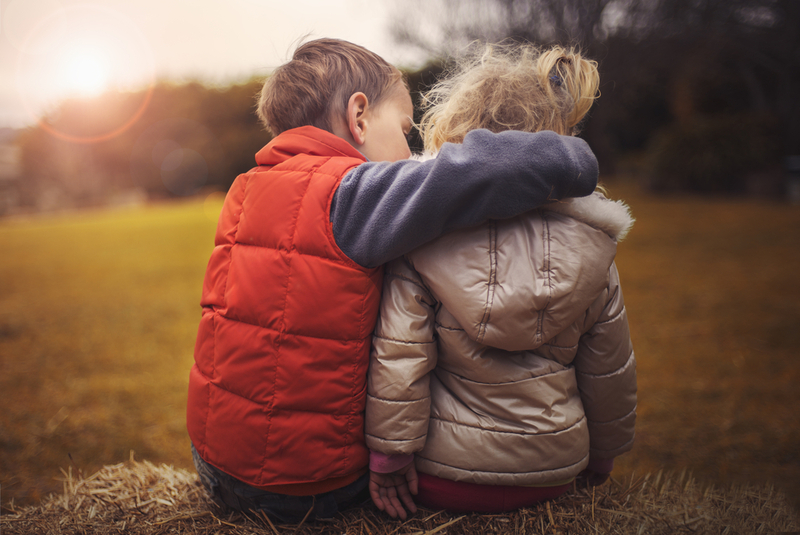 While it’s true that many people don’t enjoy planning for the end of their lives, a solid estate plan is an invaluable gift to your family and others you wish to remember. 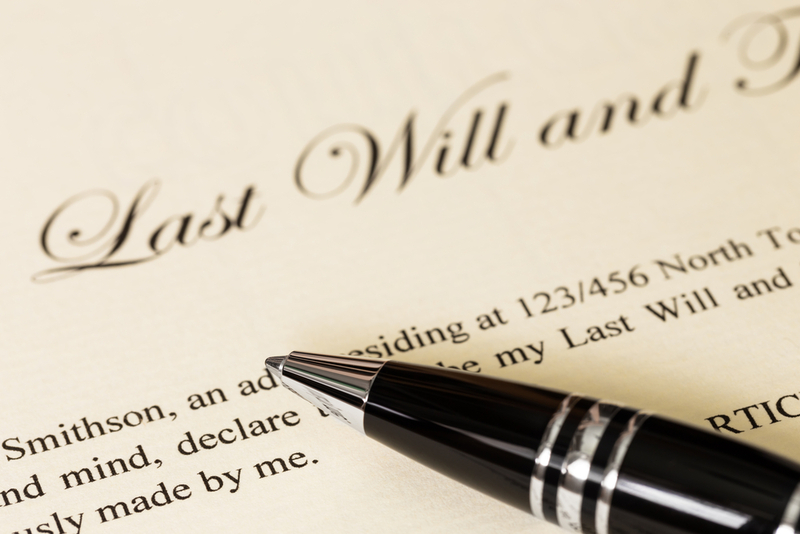 And the best way to create your will, decide whether trusts are right for your financial situation, or designate a power of attorney, among other planning matters, is to work with a reputable probate and estates lawyer to guide you. Today we’re beginning a new post series here on the blog to show you everything you need to think about as you go through the estate planning process, including how to find the most experienced probate and estates attorneys right in your local community. 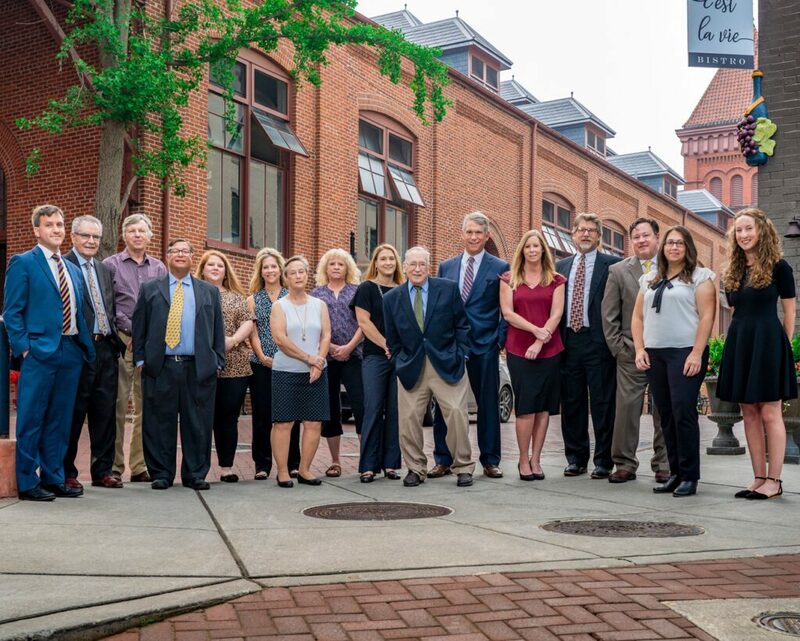 We invite you to stop back frequently for updates and learn more about the estate planning services that the best law firms have to offer. As we’ve often discussed here on the blog, having a well-designed estate plan – no matter the value of your property and assets – is a gift to your family and/or friends who will handle your affairs once you’re no longer living. And there are a lot of things to consider when working through the planning process. From creating your will to ensuring that someone you trust is designated to make decisions for you via power of attorney should you become seriously ill or incapacitated, there is much to know and understand – especially if minimizing complications for your loved ones is your priority. 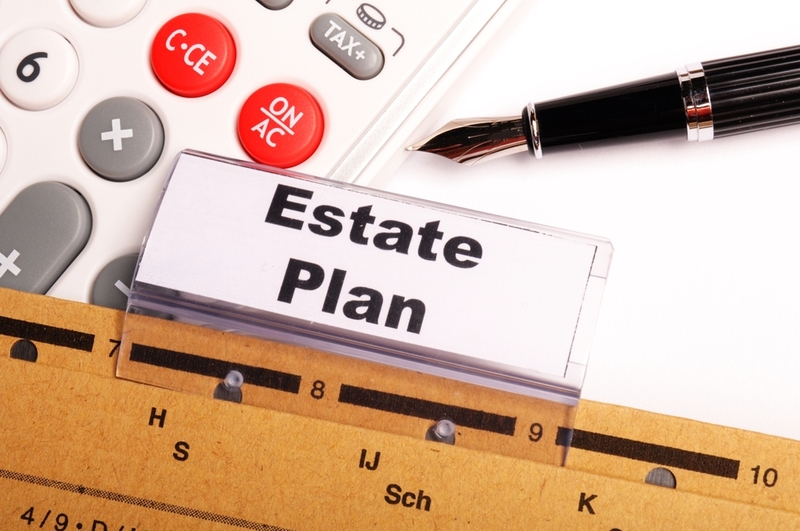 One component of estate planning that may fall under creating more complications for executors and heirs is the living trust. 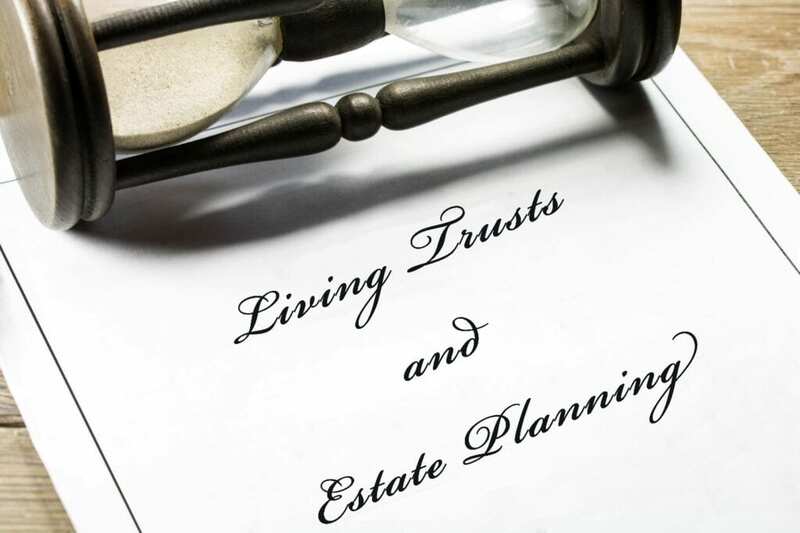 While these asset-protective arrangements have great value in some specific circumstances, unfortunately, living trusts are often sold to people who do not actually need them, and the truth is that they don’t tend to make sense for the average individual or estate plan. 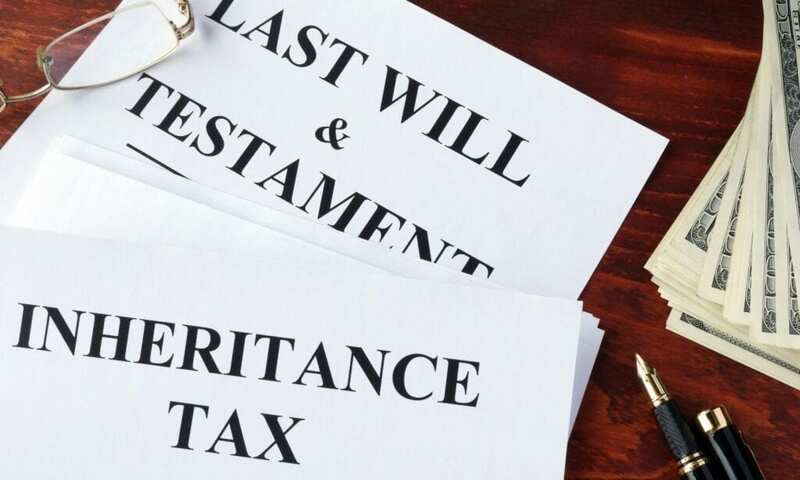 As with most things today, the term “death taxes” is politically charged – the name was devised (likely in the 1990s) to describe estate and inheritance taxes by opponents looking to have those repealed. Unfortunately, their efforts were unsuccessful, but the morbid name stuck. In an earlier post here on the blog, we discussed the steps you should take to begin probating an estate in Pennsylvania. Today we’re picking up where we left off to let you know what you can expect once the probate process is underway. It’s true that probate can be a time-consuming and expensive process, and it’s important to approach the responsibility in an organized manner. Once you’ve worked through all of the preparatory steps and paid the filing fee, it’s time to get down to the business of probate. Don’t forget to stay organized, and remember that you can consult an attorney at any time for help if you get stuck. Just because you have not worked with an attorney from the beginning does not mean that you can’t call for a rescue if you run into trouble with creditors, family members, or anything else about the probate process.